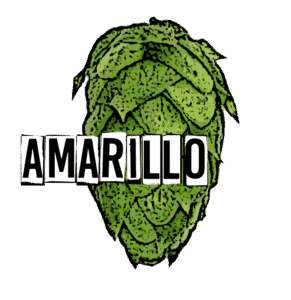 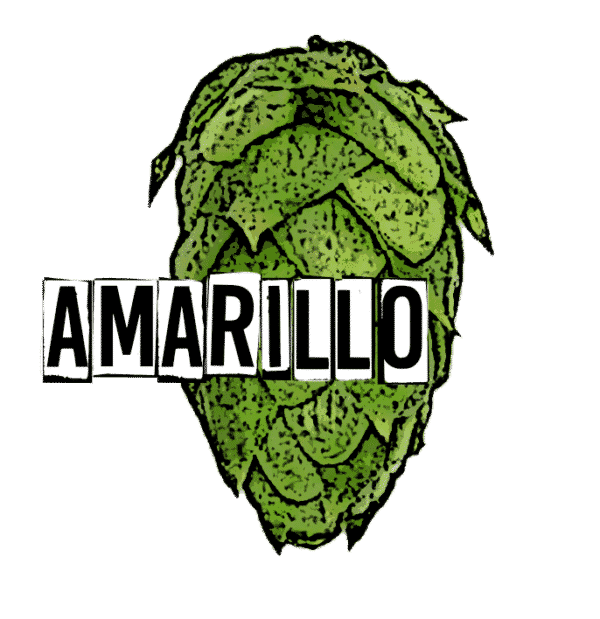 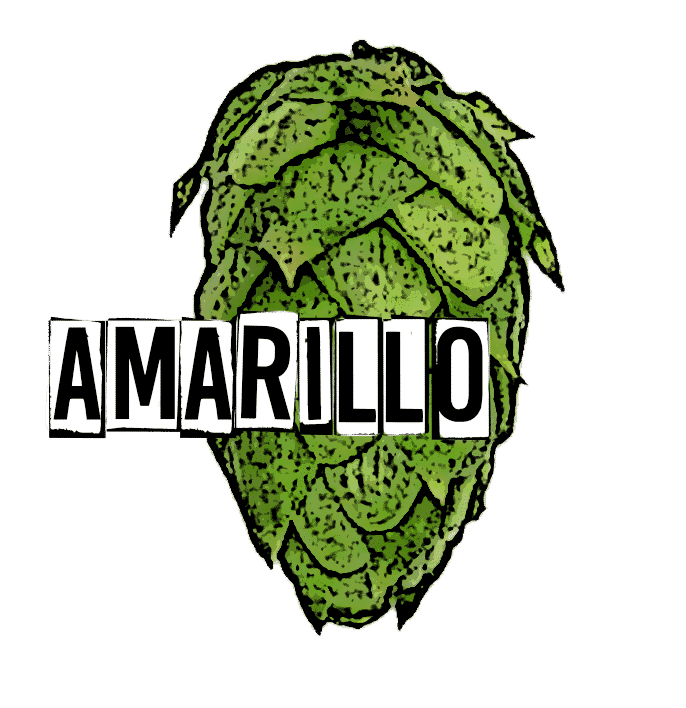 Ubiquitous Amarillo® hops are used in several commercial beers where its ultra-high myrcene content creates a delicious orange citrus flavor. 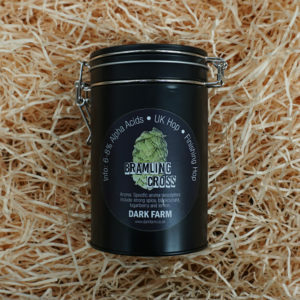 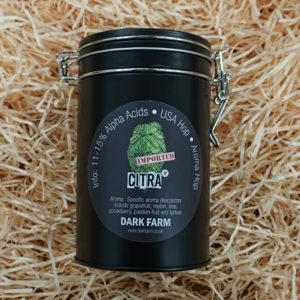 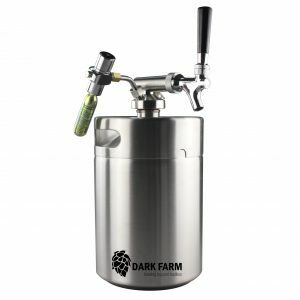 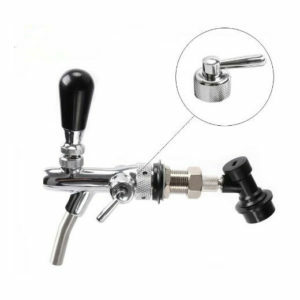 It is also highly acidic, making it perfect for ESB’s and Pale Ales. 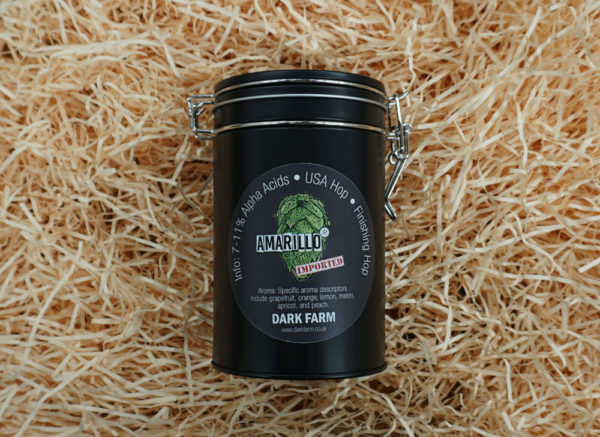 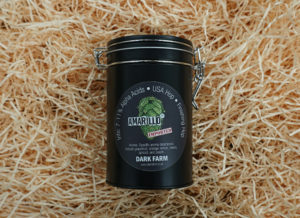 A varietal of Virgil Gamache Farms, Inc., Amarillo® was discovered to be a mutation from another variety.